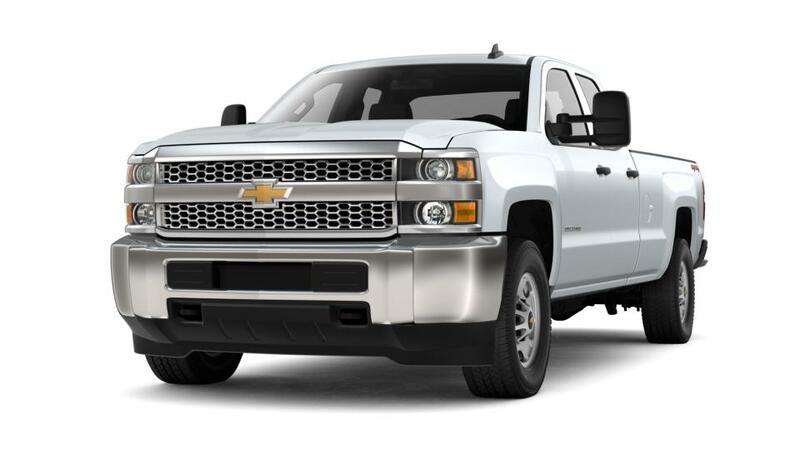 Test-drive the all-new Chevrolet Silverado 2500HD in Danbury near New Milford and Waterbury. This spectacular vehicle is a traditional, heavy-duty American pickup truck. It's a well-reviewed truck with a smooth ride and quiet cabin, and it can carry your heavier loads. It features several trims and engines, and helps you get the job done with a breathtaking towing capacity. There are plenty of different models, meaning you can get a work truck tailored to your needs. Search our inventory of the Chevrolet Silverado 2500HD at Ingersoll Auto of Danbury. For more specs, call us at (203) 885-1712. Get a quick quote today!